Young Byunn has been with Winick Realty Group for more than 15 years. Mr. Byunn provides a full range of brokerage and advisory services, including transaction services and long-term strategic planning. He specializes in tenant and landlord representation, focusing primarily on large international and domestic retailers. With an expertise in developing strategic expansion plans on behalf of retailers, Mr. Byunn was instrumental in introducing many global retailers to the New York market. 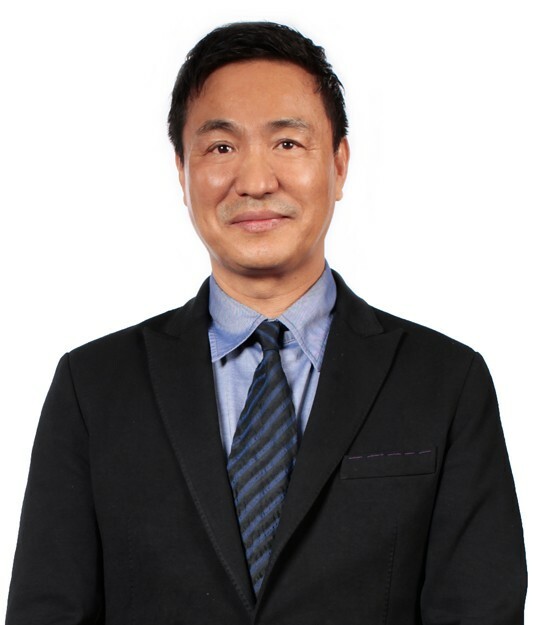 He has developed a multifarious approach to retail representation, which has proved invaluable to such clients as Chil-il Industries, a subsidiary of Samsung Group; My Suit, a leading men’s made-to-measure company; HairParty 24, an upscale 24-hour hair salon and spa; global skincare company AMOREPACIFIC; and Liberty Bank.